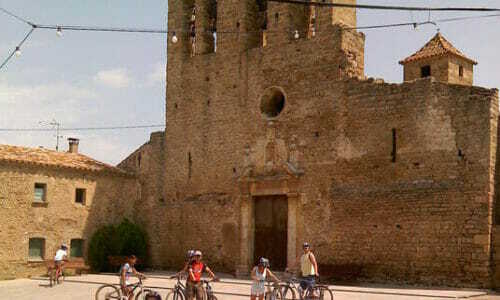 Come join us every Thursday at 10 am on our weekly Girona ride! 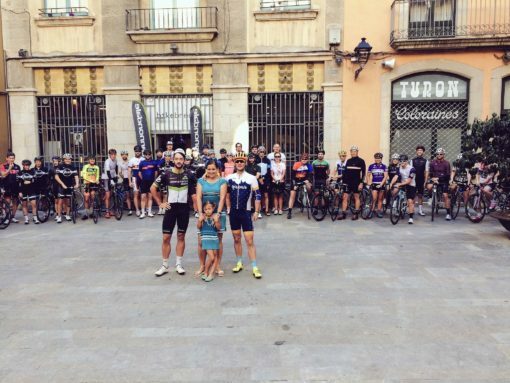 This long running social ride is completely free, open to everyone! 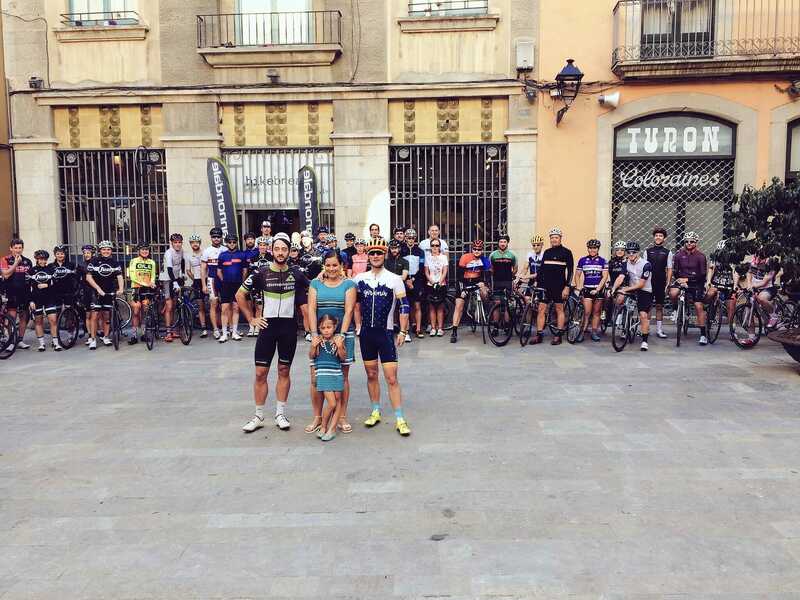 We start the ride from Bike Breaks Girona Cycle Centre at 10 am, we ride together for an hour, then stop at a local cafeteria to enjoy a nice cup of coffee and have some laughs. 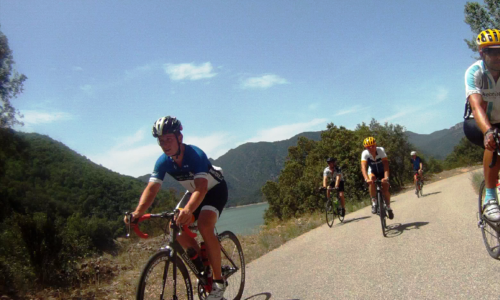 We will then split the peloton: We have 3 different groups depending on your riding level (easy, medium or hard).